You will try out a complete VR rig, most likely room scale. (which means you can move about) It will either be Playstation VR, Oculus Rift or HTC vive. You will be guided to either sit in a swivel chair or stand in an open space. 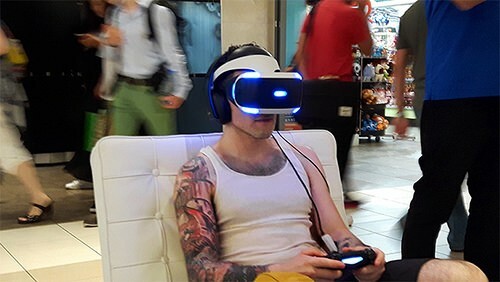 You will wear a VR headset, you may have controllers. It will be awesome. You will play a few games, maybe watch a few short 360 videos and the experiences will be pleasant if you request to not try the ones with lots of fast motion and movement. (those will get a bit nauseated, so keep these to a minimum) I also recommend you ask your “VR Guide” not to frighten you in any way, or expose you to “fear based” content (as a first experience.) Don’t worry, there’s plenty of other stuff to try. try one of my 360 videos. Your Mind will be BLOWN with the potential applications of this amazing technology. You will start to see how it is about to impact our society, this amazing new tool can alter and improve how people learn, how we communicate and travel over distances, or even how we surf the internet. It will affect your business, it will connect with everything. Incredible. Someone will Take a 360 photograph of the entire family, most likely with everyone all AROUND the camera. Go with it, it’l be fun. Later on, if a VR device is present. you will be able to see what that content is like. 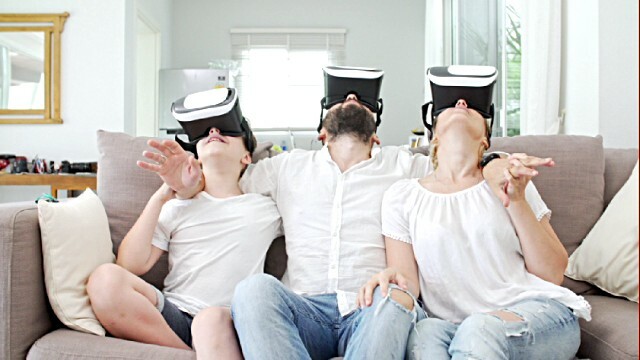 You can “enter that image”, BECOME the camera and can suddenly be with your family in VR. Once you have a VR device of your own, those first images will be treasured forever as moments in time you can “re-visit”. You will discuss the positive and negative possibilities and security risks of such a technology. 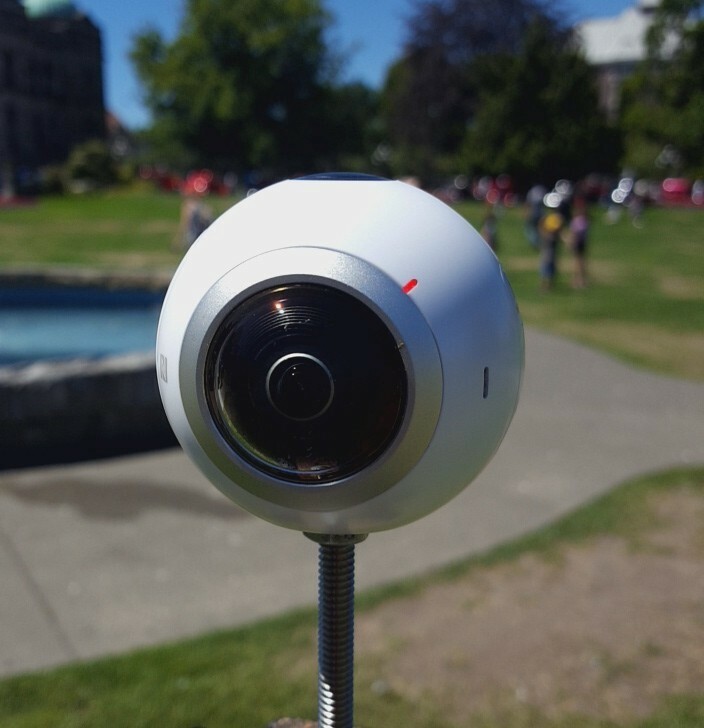 If 360 video recording or Live streaming is taking place then you are in for a treat. 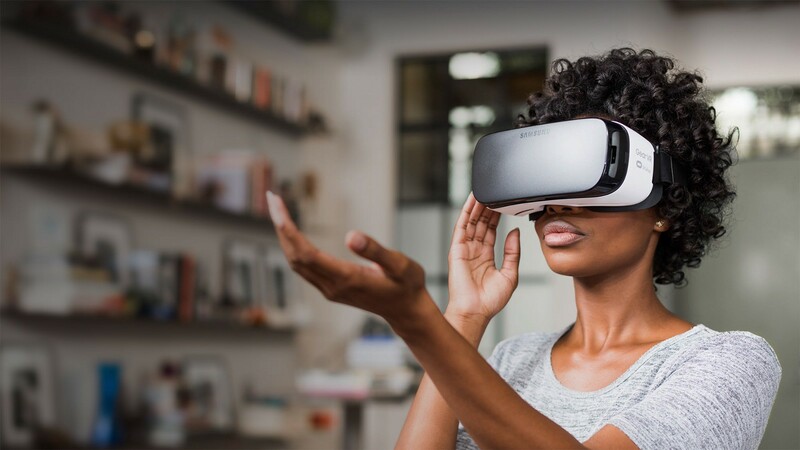 Presents are being opened , meals and conversations are being shared and those memories will be forever retrievable and viewable in VR devices. Someday your kids will “revisit” their childhood moments. With live streaming, you can be “present” with your family from anywhere in the world. Ya I know, that’s astounding! You will learn how to use your Own mobile device to watch 360 videos, like these two : Animal or Travel Experience (mine). 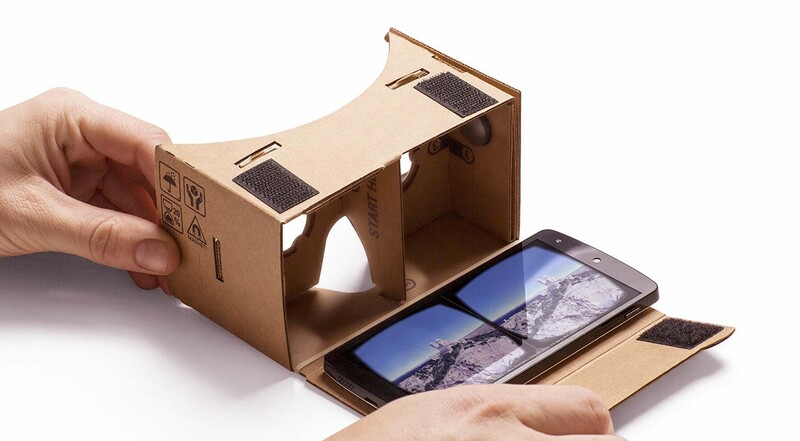 Then learn how to view that content in a cardboard VR viewer or Mobile VR device. Yes, its’ true, the mobile device you carry around does both 360 capture and VR viewing. You will install VR apps and probably 360 video player (YouTube) have many incredible experiences. (cardboard is a low level experience, but for 10$ its worth it) Gear VR is a good Step up. both also offers early Augmented reality abilities you can try out. You will probably install vTime and have a 360 or VR conversation (like a video conference call) with other People Elsewhere in the world. You may also try AltSpace and interact (move about) in a Virtual Environment with family members or other people elsewhere in the world. Will Daydream VR be in the marketplace? Will it work for iPhones? Will Facebook’s VR social app be released and on all platforms? Which ones? Will PlayStation Pro offer improved abilities to the VR experience? Will haptic feedback devices be more common by Xmas? Will internet Providers be ready for the surge in use? Where is all this technology headed?